Setting the standard in healthcare. The healthcare innovators behind ADO. As a telemedicine innovator, Activ Doctors Online is passionate about empowering people to take control of their health destiny. Our mission is to encourage patients to lead healthier, safer and more productive lives by providing access to innovative health information management tools. ADO offers personal health records , second medical opinions and e-consultations all in one unique integrated web-based platform. Our Personal Health Records help individuals and organizations reduce health-related costs while better managing their healthcare. Meanwhile, our E-Consultations and Second Medical Opinion services provide patients with access to some of the world’s top specialists within 48 hours of submitting an online request. More than 130,000 members benefit from our healthcare services worldwide. To ensure the utmost security of our members’ records, we use Advanced Encryption Standard (AES) security protocols. All of our solutions are HIPAA-compliant and interoperable with Electronic Medical Records, which healthcare providers must implement by 2014. ADO partners with organizations and institutions that want to offer a progressive wellness benefit to their employees or members. 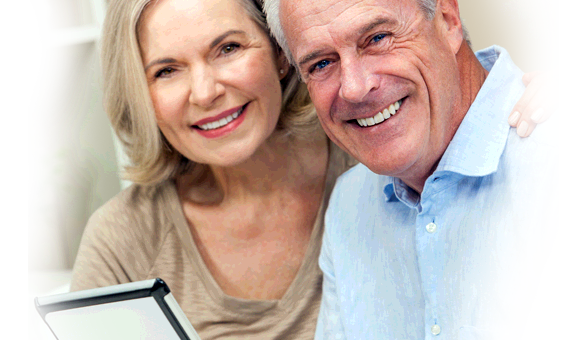 ACTIV members are individuals who control their own healthcare information.